Unlike many other business phone systems, our premise-based NEC solution provides a comprehensive mix of technology. This mix brings value, reliability, and modern voice technology to support both analog and VoIP phones to your business. Midwest Telecom premise based VoIP solution, designed to utilize VoIP from end to end while maintaining the reliability of premise based redundancy, takes advantage of your internet to carry both voice and data communications, reducing costs and more efficiently using existing network infrastructure. As one of the first VoIP-based phone system providers in the Tri-State area, our experience runs deep. 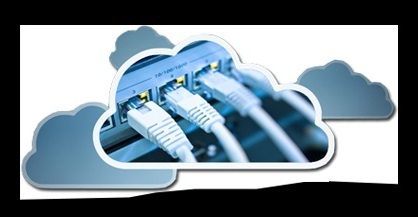 At Midwest Telecom Communications, we understand how to make your migration simple and painless.